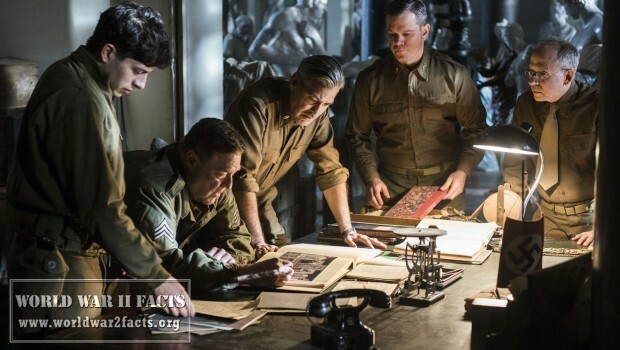 The Monuments Men (in case you were living in a cave for the last several months) is a fictionalized re-telling of the story of the "Monuments, Fine Arts, and Archives" division of the US Army in Europe during World War II. 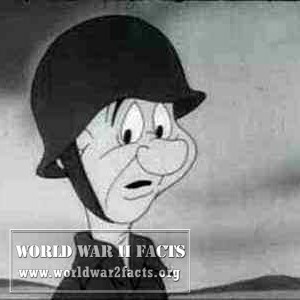 Essentially it was these guys' job to try and prevent the Nazis from pillaging and/or destroying priceless and irreplaceable works of art and culture, and also to prevent Allied forces from doing the same. Not always successful, but probably more so if they had not existed. 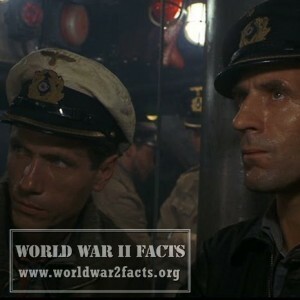 The movie is based on the book of the same name by Robert Edsel. Our story follows Frank Stokes (George Clooney) as he sets out almost Dirty-Dozen-style in search of his crack squad of architects, museum directors, and professors. Wouldn't you know it, he finds an all star cast in Granger (Matt Damon), Campbell (Bill Murray), Garfield (John Goodman), Clermont (Jean Dujardin), Jeffries (Hugh Bonneville), Savitz (Bob Balaban) and their handy gopher, Epstein (Dimitri Leonidas). After a brief foray into the somewhat comical escapades of putting these aged and out-of-place misfits through basic, they're sent off into the thick of the war, split up in search of (for example) Michaelangelo's Madonna of Bruges and the Ghent Alterpiece. They're pit against the Nazis, and the clock, as the war winds down and they must locate and recover literally thousands of works of art before Germany is defeated and the "Nero decree" is executed, destroying all of it. Do they succeed? I'm not telling. I know there's been a lot of talk about the movie not being "up to snuff" or whatever, but dammit I liked this movie. It had a certain feel about it that reminded me a lot of those classic 1950's war movies. Maybe it was the gratuitous lack of bloody violence and language, the subtle but always present comic relief, or the classic good-vs-evil nature of the whole story, even in this artistic-license-happy form. Don't think, though, that it was all 1950's Frank Capra-esque, Director Clooney managed to throw in a few poignant moments, which I can't spoil here, but suffice to say they are enough to provide an adequate counterpoints to the action and comedy. Then there is the secondary story line of Claire Simone (Cate Blanchett), a French woman forced to work under a Nazi officer who was responsible for collecting and stealing numerous works of art. 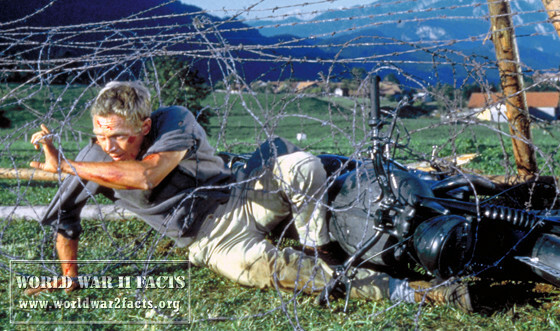 In the extras on the disc, its discovered that this role was based in reality, which makes the almost out-of-place plot line make a lot more sense. I'm sure the movie was rife with technical inaccuracies, but since I'm not qualified to judge it on that, I will just say that it really shouldn't matter. Nothing I remember made me scream out "what are you doing, Clooney!?" The Blu Ray presentation was flawless to my eyes and ears. The film looks and sounds spectacular. The film has a limited set of extras (see above) including a few "behind the scenes" shorts, bits about the real people behind the story, and an almost pointless couple of deleted scenes. Again, though, you'll find the "UltraViolet" digital copy garbage. Just let me download the bleeding thing into iTunes without the extra hoops already! 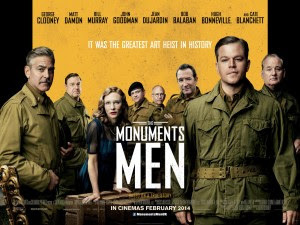 Would I recommend The Monuments Men? Absolutely. It may not fit the modern mold of an action-packed over-serious "tribute" war movie, but its a really decent film nonetheless.